Making a loud sound in a concrete room will generate echoes, as a result of a mismatch in the density of the air and the surrounding walls. The same kind of vibrational trapping occurs when one crystalline material is surrounded by another that is either more dense or stiff. It turns out that there is another way to trap vibrations; by using a border material that is a disordered version of the interior crystal. 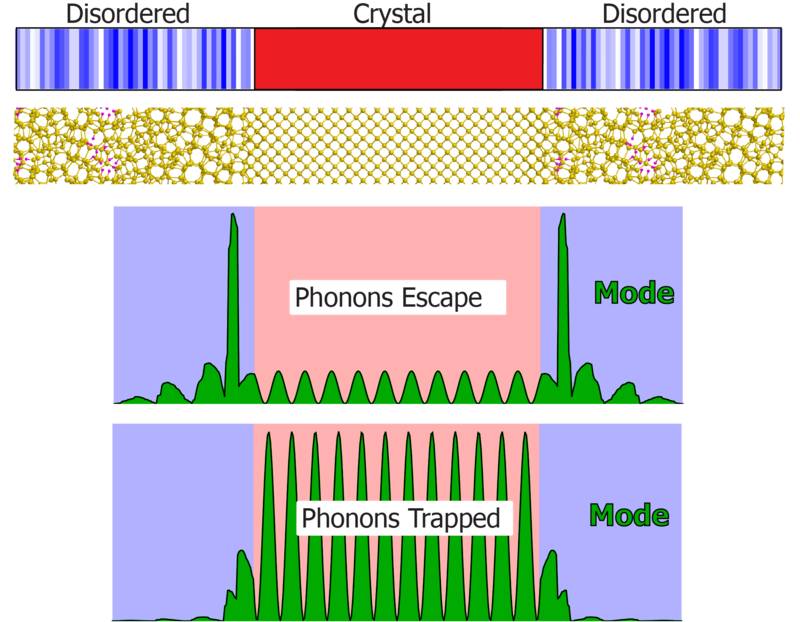 The two media can have the same properties, yet phonons are still confined. It is the randomness itself that generates the echoes. This new type of confinement is due to the regions of higher density and stiffness in the distribution of the random phase—i.e. it is a result of material substructure. A quantitative relationship between property variance and the mean separation of vibrational frequencies is used to elucidate how gaps can form in the vibrational spectrum of the random material. These gaps prevent crystalline phonons from traveling beyond the borders. In our paper, phonon confinement to nanocrystals embedded in random layers is first demonstrated in an idealized one-dimensional setting. A combination of Monte Carlo, Density Functional Theory, and Molecular Dynamics is then used to demonstrate vibrational modes confined to nanocrystals of silicon encapsulated within a hydrogenated amorphous silicon matrix. The investigation focuses on the elucidation, not exploitation, of behavior attributable to substructural variations. It opens the door to the prospect of specifically engineering property distributions in order to manage phonons. 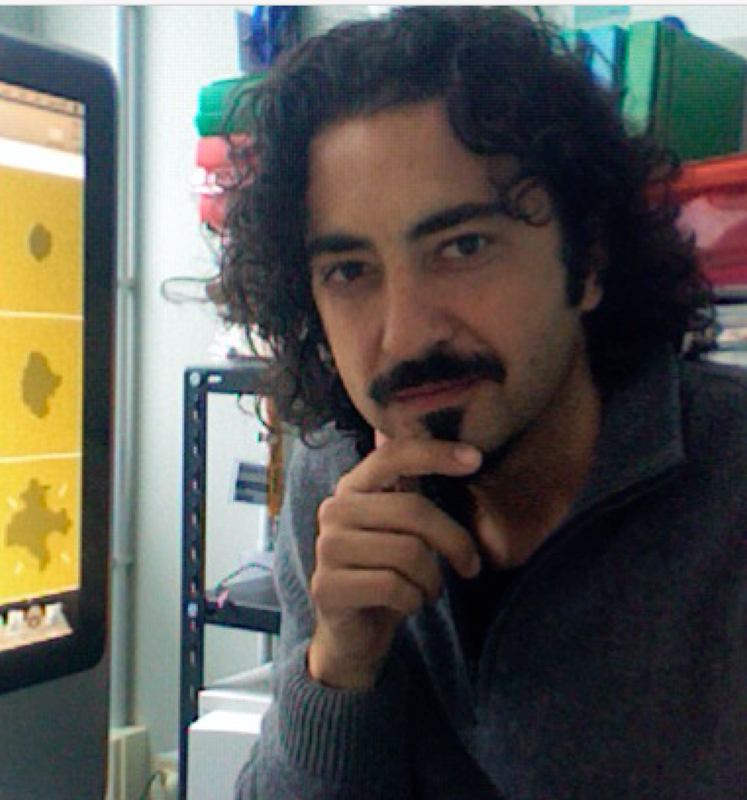 Luigi Bagolini graduated in Engineering in 2007 at the University La Sapienza of Rome (Italy) with a thesis on methane reforming on single wall carbon nanotubes. He obtained a PhD in Electromagnetism from the university La Sapienza of Rome by studying silicon and carbon based nanostructures. Since 2012 he has been a post-doctoral fellow in the Physics Departments of the University of Cagliari (Italy) and of the Colorado School of Mines (USA), and he is currently a post-doctoral scientist at the CNR IOM institute in Trieste (Italy). His current research interests include silicon based nanosystems, transition metal oxides and lithium intercalated graphite. Alessandro Mattoni graduated in Physics in 1998 at the University of Perugia (Italy) with a Thesis on granular superconductors and received a PhD in Condensed Matter Physics from Padova University for his study of semiconductor thin films for microelectronics. 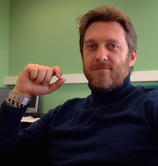 Since 2010 he has been a Staff Researcher at the Italian National Council of Research (CNR-IOM Cagliari). He is the author of 80 publications in international peered-reviewed journals and is involved in several national and international projects related to nanomaterials for energy. His research interest includes the multi-scale modeling of nanocrystalline and hybrid nanosystems, oxides and hybrid perovskites. 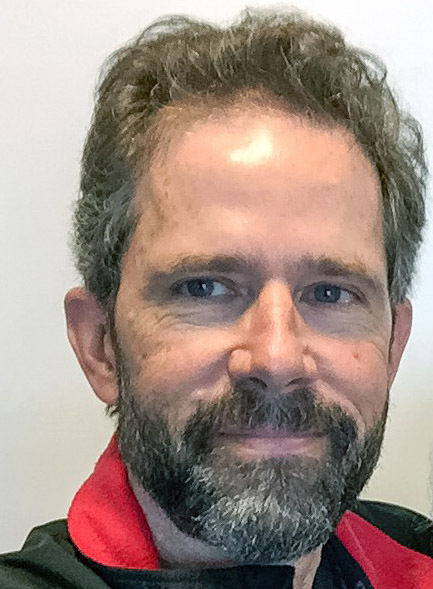 Mark Lusk received a PhD in Applied Mechanics from the California Institute of Technology in 1992 for his research on topological issues in condensed matter phase transitions. He has been a university professor since that time and is currently a Professor of Physics at the Colorado School of Mines. His research focuses on emergent and collective phenomena associated with light-matter interactions. Professor Lusk uses many-body field theory to study entangled exciton systems in both weakly and strongly correlated settings, and this often involves photon-exciton-phonon coupling. 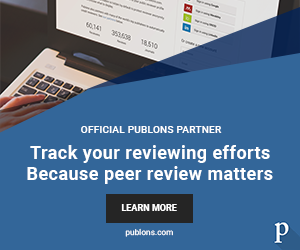 He has authored 150 peer-reviewed publications in the field.